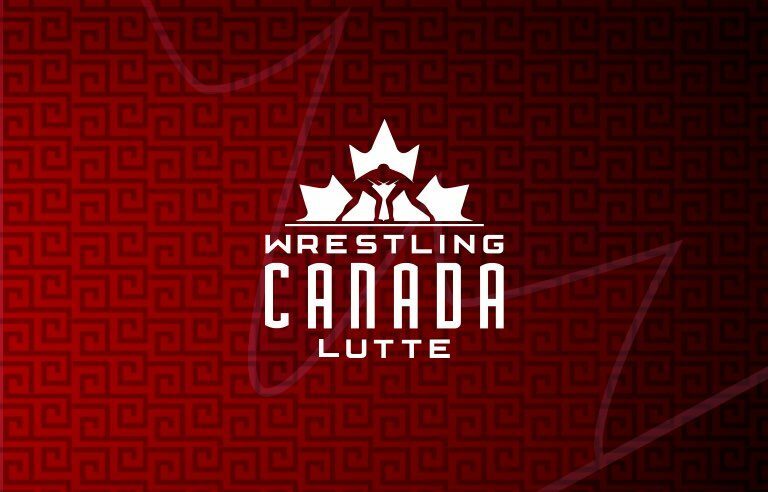 The Wrestling Canada Lutte (WCL) carding program is funded by Sport Canada through the Athlete Assistance Program. The purpose of the carding program is to ensure that athletes identified with international potential are afforded the necessary opportunities in order to achieve international success. The Wrestling Canada Lutte (WCL) carding program is funded by Sport Canada through the Athlete Assistance Program. The purpose of the carding program is to ensure that athletes identified with international potential are afforded the necessary opportunities in order to achieve international success. Carded athlete status is a privilege designated for athletes that have demonstrated, and continue to demonstrate, outstanding abilities and commitment to the sport of wrestling. The card is not a reward for past work, but rather, it is intended to allow the athlete to enter into a training and competitive schedule which, by design, will lead to consistent improvement with respect to international results.